Of Americans will experience foot health problems of varying degrees of severity at one time or another in their lives. Bones are found in the human foot. That is 1/4 of bones found in your entire body. Google US searches occur each month for Podietrist. Approximately 75% of Americans will experience foot pain at some time during their lives. As people age, we are more likely to develop problems with our feet. Women are much more prone to foot issues than men, probably due to years of wearing high heels or shoes that don’t fit properly. In addition to ill-fitting shoes, problems with the feet may be caused by congenital defects, sports injuries, and general wear and tear over the years. Podiatrists are the major providers of care for disorders of the foot, ankle, and the lower extremities. They treat a wide range of conditions including sprains, infections, bunions, hammertoes, corns, plantar warts, nail fungus, ingrown toenails, and plantar faciitis. In addition, podiatrists can be consulted for foot sores and wounds that are slow to heal due to diabetes. Just as patients need individualized care based on their specific needs, your podiatry practice needs a marketing plan tailored to grow your business. Over 3.6 Million Google searches occur for Podiatrist each year in the U.S. In addition, 726,000 Google searches occur yearly for Foot Doctor. When people search online for podiatrists, you want them to find your website. 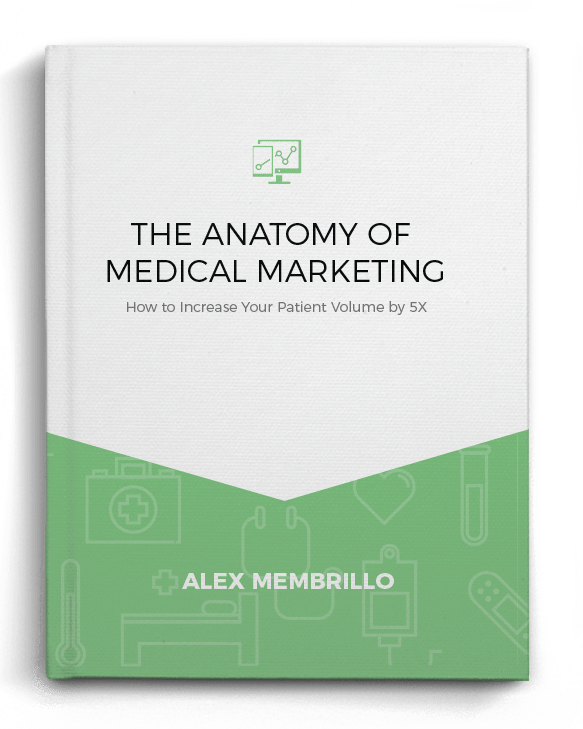 Unfortunately, if your site does not rank on page one of the search results, prospective patients are unlikely to see it. Search engine optimization can help by targeting specific keywords and markets in your specialty. If your website is falling short, Cardinal will use SEO to get your rankings where they need to be. Paid search ads for the Poditry industry start at less than $1 per click on Google AdWords. Pay per click ads are a cost-effective tool for driving qualified leads. A properly designed PPC campaign will target the people who are actively searching online for your podiatry services. Cardinal will maximize your ad budget to get you the highest return on investment. Social media platforms like Facebook can help you connect with clients who are looking for a podiatrist. 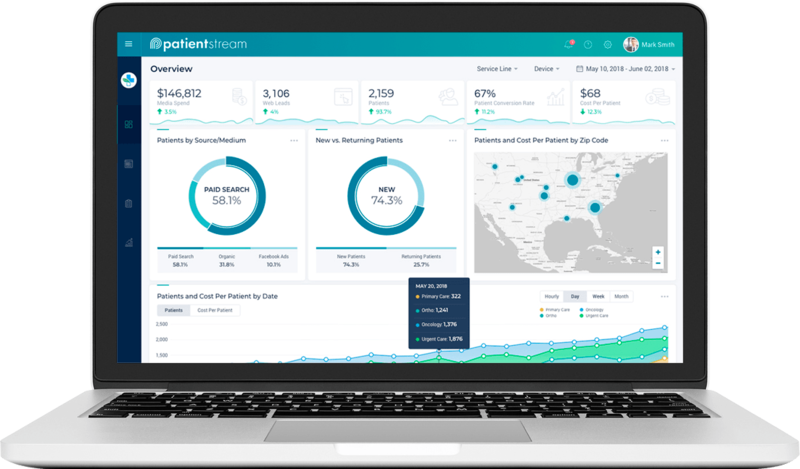 Cardinal can use segmentation to identify prospective patients based on geographic location, age, gender, estimated income, and other factors. If you have never advertised on social media, Cardinal can get you started. Cardinal is an experienced designer of healthcare and podiatry websites. If your current website is not attractive, user-friendly, and optimized, it may be time for a fresh new look. Or, if you don’t have a Web presence at all, we can build a custom site that showcases your practice, physicians, patient testimonials, and more. Our websites are responsive, so patients can easily access them on a home computer or a mobile device. We can integrate a booking engine into your site or a patient portal, for added convenience. Increasing numbers of patients are reading physician reviews left on sites like Yelp, Healthgrades, and RateMDs.com. Let Cardinal monitor what is being said online about you and your podiatry practice. We understand that your reputation is one of your most important assets, and we will work hard to help protect and maintain it. Cardinal will develop a winning strategy to help you compete in today’s healthcare market. Targeted SEO, PPC, and proactive reputation management will help you stay ahead of other practices. Let Cardinal take your podiatry practice to the next level. Contact Cardinal today to speak with a healthcare marketing expert.